Jay is in Washington DC this week and is unable to make the live program however he will have a lot to talk about next Wednesday at 4 PM Pacific time. In the meantime, we hope that you will enjoy a replay of Jay's interview with Lane County Sheriff Byron Trapp. 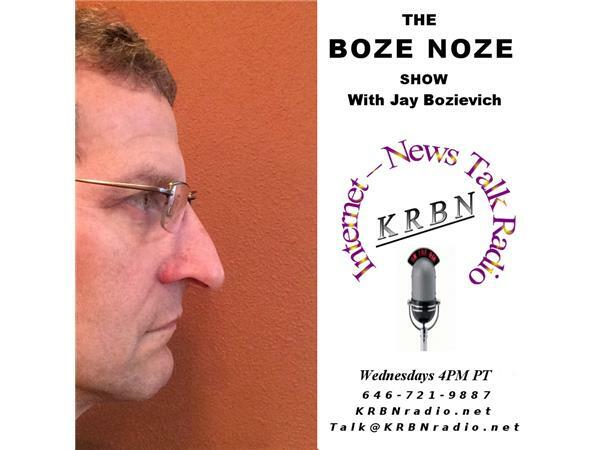 Please set a reminder for next week 4 PM and as always, send your questions and comments to talk@KRBNradio.net, like us on Facebook and you can listen to any of our previous programs by going to iTunes and searching for KRBN. On a special note: Lane County Commissioner Jay Bozievich donates over an hour a week of his own time to bring you these programs to reach out to his constituents directly. Please let them know that you appreciate his efforts by hitting that like button and subscribing to Facebook.